Increasing Agricultural Production and Resilience Through improved Agrometeorological Services. March 2015. World Bank. Washington, DC. The study recommends investment in early warning systems for weather and investment in climate-smart agriculture to help farmers mitigate effects of harsh weather. The report by World Bank cites a ranking by Centre for Global Development which places Kenya at position 71 out of 233 in terms of overall vulnerability to climate change. It notes that Kenya's meteorological systems are outdated and need to be upgraded to be useful to farmers in providing accurate information. In this document, the author refers to the creation of financially sustainable weather observation networks in Guinea and the Philippines that are likely applicable to many developing settings, including those of East Africa and the Horn of Africa. 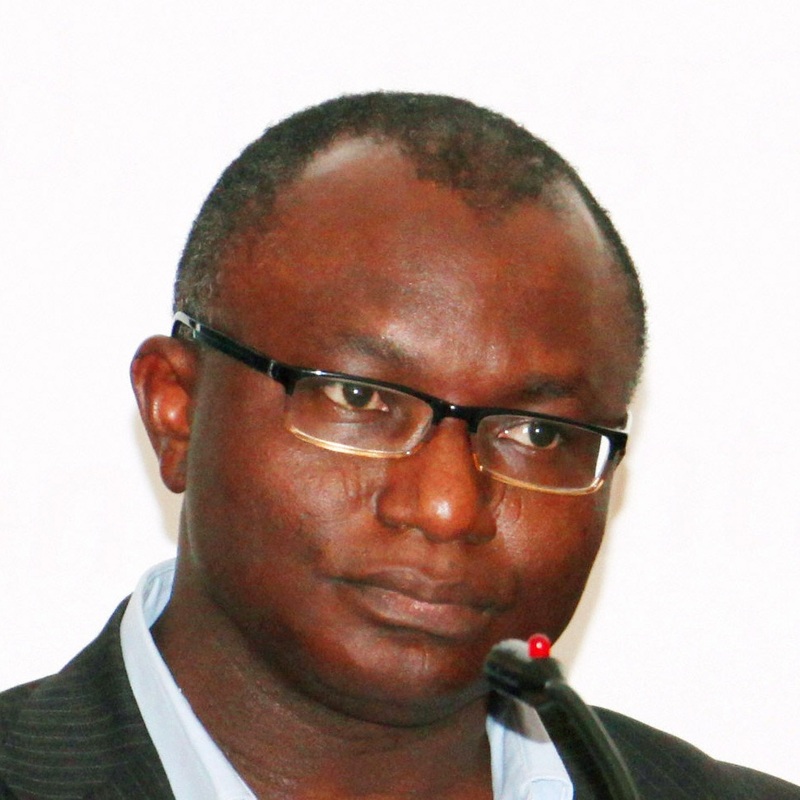 The author also addresses a practical imperative that is familiar to virtually every initiative that achieves a new level of investment and commitment by central governments allocating scarce public resources. This is the need to prove its worth quickly and decisively early on. Agricultural meteorology needs to generate and to demonstrate significant impacts to persuade higher levels of government such as finance ministries and executive leadership that public financial commitments are good investments. The World Bank, through its agroweather tools for climate-smart agriculture project, is trying to strengthen the Ministry of Agriculture to prepare and implement priority measures to provide for smart production. The system enables growers to get advisories through SMS, interactive voice response system, community radio and agroweather bulletins and has already been deployed in Nakuru, Kitale and Machakos. 31 March 2015. 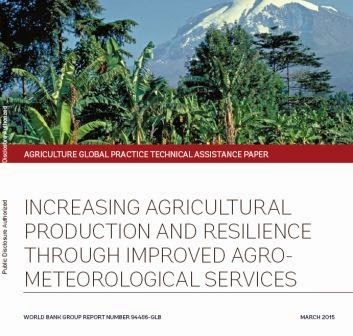 The World Bank urged Africa to increase its public expenditure on agriculture in order to increase food security during the launch of the World Bank's report on Increasing Agricultural Production and Resilience through improved Agro- Meteorological Services. Published on 1 Mar 2015 This documentary is part of agroweather tools for climate smart agriculture pilot project undertaken by Ethiopian Institute of Agricultural Research and the World Bank over Ada'a District of Ethiopia. It is aim aimed at sensitizing the farming community on benefits of tailored and ICT supported climate services for farm level decision making.